If you are a beginner to the world of photography then it will definitely be a tough task for you to choose best action camera out of various products available in market. No matter for what purposes you need this camera, whether you wish to shoot your craziness during skydiving or it is a ride on cycle with friends, for every situation you must have a specialized action camera. But being a beginner, a question will always arise in your mind that on which camera unit I must spend my savings? 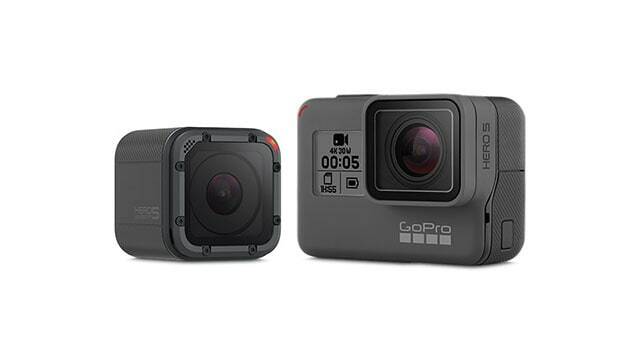 If you are also searching for results of same question then the article below will be helpful for you as it contains complete action camera buying guide for beginners. For better help you choose the right action camera, we sorted the various action cameras into three categories: usage situation, budget variation and product features, and offered you the best choice we selected for each category. Just check all these categories below. This waterproof action camera unit comes with floating wrist strap and rubberized shell at outer portion. Its ability to work on lumen light for higher observation level is appreciated by professionals. Whereas the rechargeable type lithium ion battery makes it more suitable for long tours. The advanced Wi-Fi connectivity allows cam owners to have much better remote control and low light mode leads to much better footage. All these stunning features make it most suitable for diving needs. GoPro Hero5 Black is one of the best waterproof digi cam for surfing needs that can be easily mounted on helmet and chest. It offers high resolution video recording, 4K coverage and 12 MP image capabilities along with Wi-Fi connectivity. 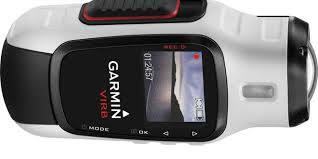 You will be glad to use this camera for 10m waterproof abilities without housing and about 60m with protective housing. The classic video stabilization with low light shooting mode makes it more suitable for your surfing needs. Check the full review for GoPro Hero5 Black. Some of the best features of Contour Roam3 includes its super wide coverage angle, higher field of view, the advanced full HD recording and ability to serve for 10m with waterproofing. 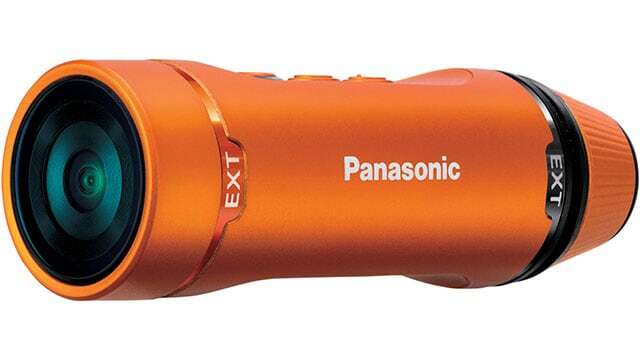 Your investment on this camera will lead to GPS enabled photo shoots and its impressive battery life will be able to assist you for your long tours. This bullet shape camera can record more frames every second and its mounting is also much easier. OLYMPUS TG is well known for its shockproof, freezproof, dustproof and waterproof housing that allows users to carry it to tough locations. It possesses fast zoom lenses that can lead to improved focus even during low light conditions. 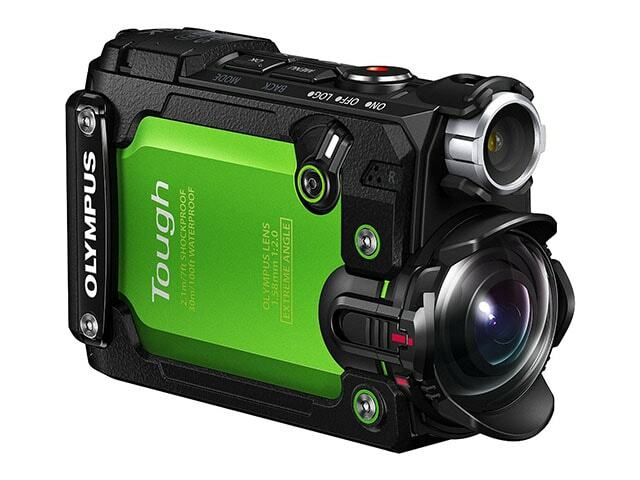 If you are planning to go for snowy areas then Olympus TG can provide you best assistance. Check the full review for Olympus TG Tracker. The shooting speed offered by this camera unit goes up to 120 to 240 frames/ second. Whereas its well managed angles allow people to capture fishing activities in much impressive manner. You can easily capture a fish in slow motion using dramatic effects of Garmin Virb Elite and the GPS connectivity allows fishermen to follow right rout all the way. Its waterproof body makes it more suitable for fishing needs and one can control all actions via remote control too for enhanced views. 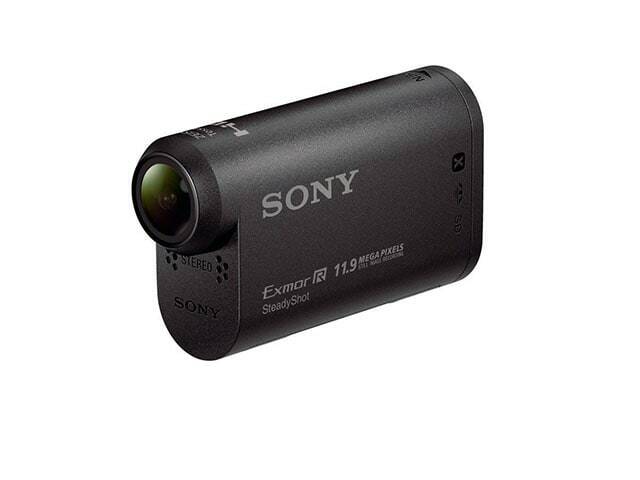 If you are searching for a camera unit below $200 range then Sony HDRAS20/B is one of the best options for you. It is popular for its steady stabilization capabilities, built in type stereo mic and six unique video modes that also include 1080/60P advanced HD form. Its slow motion features and long battery life that can serve up to approximately 150 minutes is highly rated. It offers wide angle view with time lapse feature and the best part is that one can control its major functions from smart phone also. The small size and light weight case makes it best choice for your adventurous tours. 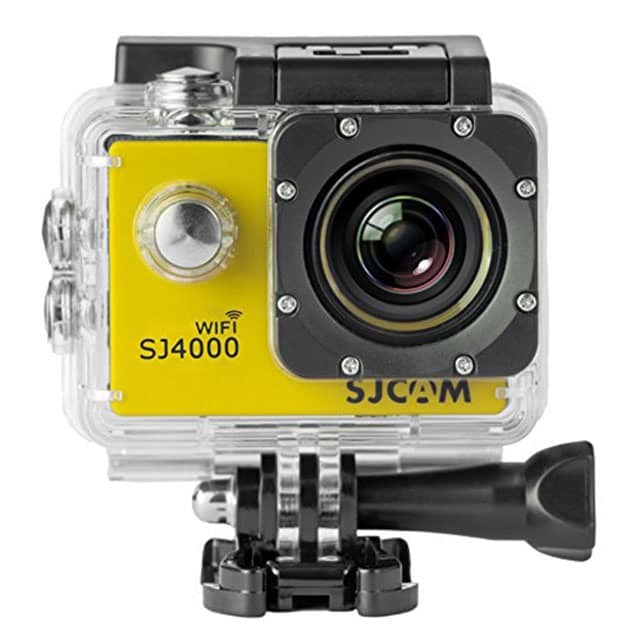 Those who are looking for a budget friendly action camera are advised to go for SJCAM SJ4000 as it offers all amazing features for advanced video recording needs. One can enjoy 1080p/30fps for video recording and it can be further connected with iOS as well as Android device using Wi-Fi connectivity. It serves with plenty of options for housings, mounts and other attachments whereas the fine controls provide excellent video recording capabilities. If you are searching for impressive video and photo quality then GoPro Hero5 BlackCamera unit will be best recommendation for you. It comes with waterproof body, built in type touch screen and possesses unlimited shooting modes and is appreciated by experts for its amazing video quality. This camera can be mounted on pets, body parts, helmets, drones, bicycles, surfboards, skateboards etc. with ease. 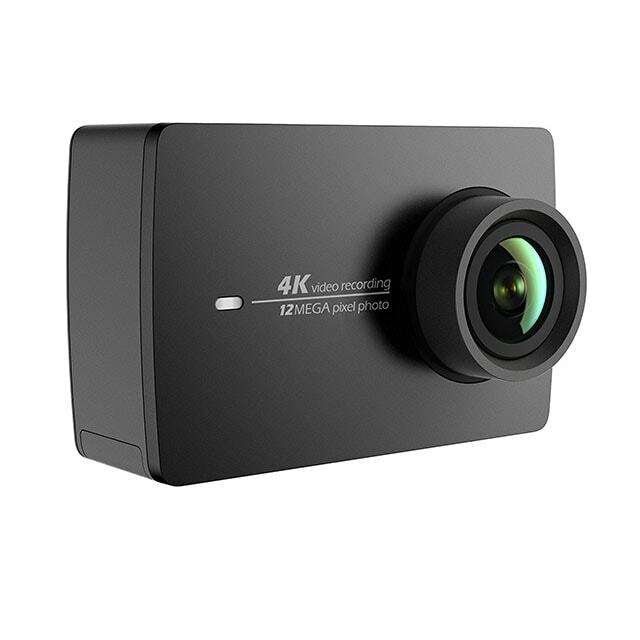 Under this category you must prefer YI 4K Action Camera because of its stunning timelapse recording results that inspire people more and more for travelling as all memories will be captured perfectly. It is designed with small size and light weight type construction whereas Wi-Fi connectivity makes possible to share images and videos anytime anywhere over social media as well as on other compatible devices. It provides multiple solutions for time lapse feature for both images and videos along with impressive battery life. Check the full review for Xiaomi Yi 4K Action Camera. 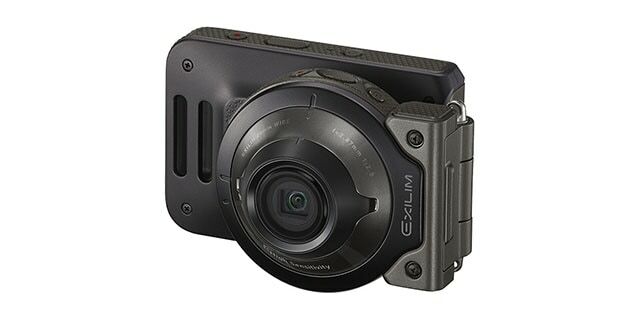 Casio Exilim FR110H is one of the highly recommended solutions for low light recordings. 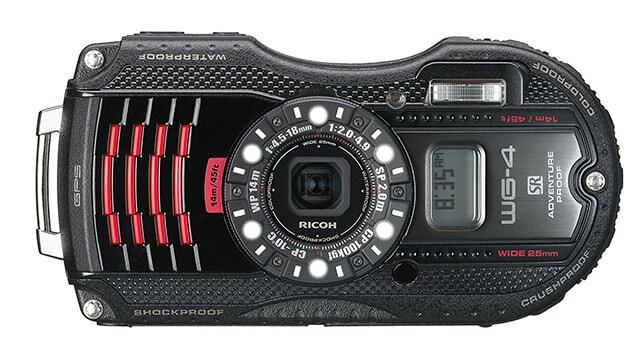 It offers higher resolution even under low light conditions and hence it is mostly used for making documentary films. Although the price range is much higher as you need to spend $699 to buy this camera unit but its advanced features like automatic noise correction, enhanced battery life and hi-tech sensor units make it suitable for all your adventurous tours. It can capture stills up to 1.8 megapixel and large coverage makes it more useful for sharp shoots. Your search for advanced GPS enabled camera unit will eventually stop at Ricoh WG-4 camera unit because it offers so many stunning features with outstanding video and still recording results. It is developed with crush resistant, shock resistant, waterproof and dust proof material so that users can carry it to tough locations without worries. All captured images of Ricoh can be automatically adjusted to clock local time and the GPS module allows easy location tag adjustments. The best part to know about Ricoh camera is its shake resistance system that disables the effect of sudden shakes in final images as well as videos. 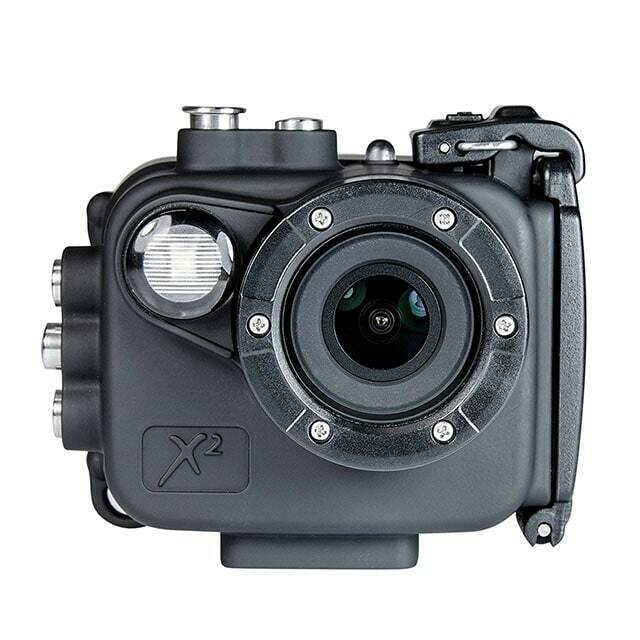 The box action type cameras are compatible with almost all type of shooting accessories and they are more preferred for chest mount arrangements. Bullet Action cameras are rarely used due to their limited compatibility but they are ideal for handlebars, board and helmet mounting needs. When it is time to increase your positioning needs then mini action cameras are highly suitable because they are very small in size and are highly flexible. As you know that action cameras are mostly installed on some specific mounting equipment or on helmet so, they must be small in size and light in weight. Go for the lightest and smallest model. The action cameras are always desired to be friendly with all weather conditions. When you go to buy one, prefer to pick a water resistant product otherwise go for a special waterproof case for its safe housing. Extremely Low Budget: below $50. Low Budget: $50 to $100. Mid Range: $100 to $200. High End Budget: $200 or more. 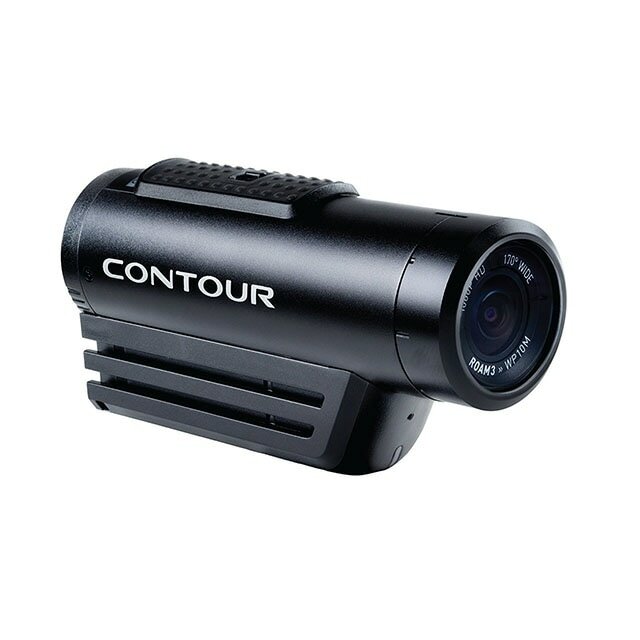 Generally the low price models possess few basic features only whereas higher end cam models will be loaded with abilities of live streaming, image stabilization, waterproofing, improved Wi-Fi connectivity and breathtaking resolution. When we have to rate quality of an action camera then resolution and frame rate are considered as major aspects. Higher resolution means you are going to capture videos and images with outstanding clarity. On the other side, frame rate deals with the smoothness of footage; higher frame rate provides much smoother footage. The field of view can be defined as the total viewable area through cam lens at any particular instant. In is measured in terms of angle where larger angle provides wider projection with immersive recording. This feature is essential if you love to upload your images as well as videos on social media websites or wish to transfer them to other devices like computer or smart phone. 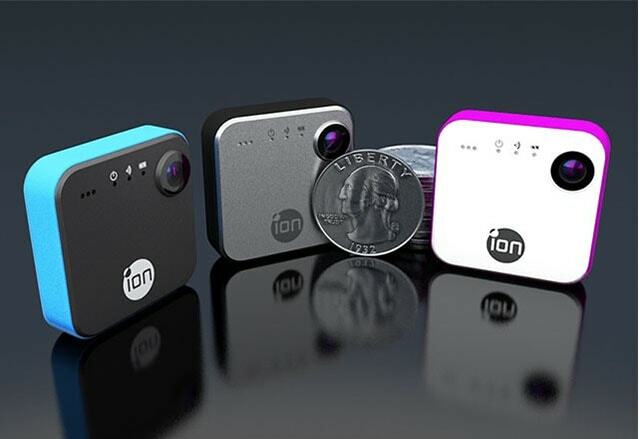 The latest models of action cams are loaded with various connectivity options including Wi-Fi so one can easily send trip collections to other devices. GPS here stands for Global Positioning System and presently all photographers wish to have a GPS enabled camera unit. Such advanced models help to generate automatic geo- tags for all your images as well as videos. When you come back from your tour and upload camera collection on websites then they will appear with exact locations where you have captured them all. Memory cards are the most common storage options for camera units due to their huge storage capacity and small size. Most of cameras make use of microSD card whereas few may contain a postage stamp sized advanced SD card. When you decide to go for a long tour with your friends then always prefer to buy few extra memory cards for your camera so that a message showing storage full in your cam cannot irritate you on the way. Even if you spend more money for buying most advanced camera units still you will have to cope up with the trouble of batteries. It may last for few hours and when you are on a weeklong trip then your camera will not be able to accompany you so long. Experts suggest buying multiple batteries along with a portable charger so that your camera can never run out of power. Never forget to buy all essential accessories along with your new camera unit. They can be ordered online too but always prefer to get best brands, there should be no compromise for the quality. Pick right mounting options and other ad-on accessories while ensuring proper compatibility with your camera unit.